Will Facebook ever be knocked off the top spot? Nielsen has released its list of the year’s most popular US smartphone apps and operating systems. Again, the top ten was dominated by Google and Facebook products, with the latter’s social media app taking the top spot in 2016. Despite Facebook already being installed on the vast majority of smartphones, the app saw a year-over-year increase of 14 percent. Thanks to its 146 million average unique users per month, Mark Zuckerberg’s platform was the most popular mobile application of 2016. 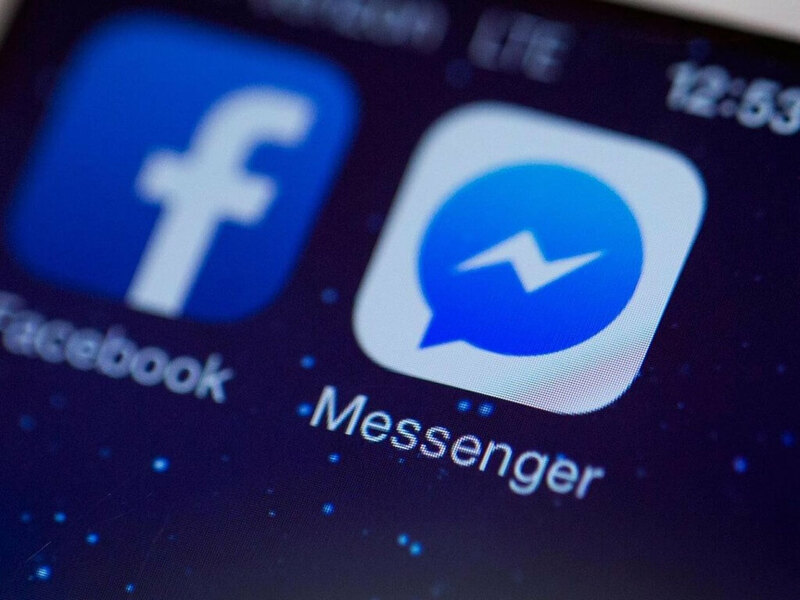 Messenger was the year’s second most popular app with 129.6 million average unique users, representing a YoY growth of 28 percent. But while Facebook may have taken the top two spots, it was Google’s applications that made up most of the list. Places three through seven were taken by YouTube, Google Maps, Google Search, Google Play, and Gmail, in that order. Maps was Google’s best performer when it came to YoY growth, up 22 percent from 2015, though YouTube wasn’t far behind; the video steaming service was up 20 percent compared to the previous year. While Nielsen’s 2016 top ten was the made up of the same apps found in 2015’s list, there was one exception: Amazon. The retail giant’s app knocked Apple Maps out of the chart, stealing the number 10 position. It also boasted the largest YoY increase on the list – 43 percent. The eighth and ninth positions were taken by Instagram and Apple Music, respectively. The Facebook-owned photo/video sharing application had the second-highest YoY growth in 2016, up 36 percent from the year before. Nielsen found that 88 percent of US mobile subscribers now use a smartphone, up from 86 percent at the beginning of the 2016. Android (53 percent) is still ahead of Apple (45 percent) when it comes to OS market share, but iOS had a slightly larger yearly increase – 2.3 percent. Not surprisingly, Windows Phones made up just 2 percent of the market, while BlackBerry’s share somehow increased by 0.3 percent to 1 percent.